This crazy little guy gets his wish! 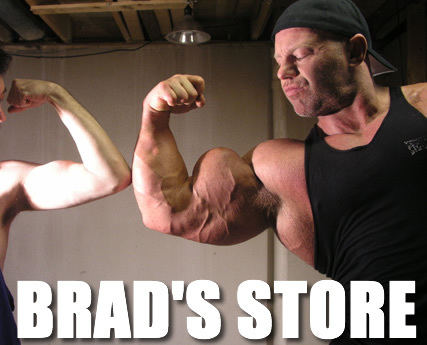 In this video this young lunatic volunteers to be punished by Big Brad and it's his lifelong dream to be in one his films! This crazy little guy gets his wish! Lots of great posing, wrestling holds along with Brad being Brad! This one has a surprise ending and not to be missed for those of you that enjoy Brad's wrestling and dominating style videos !